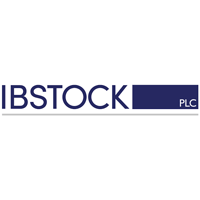 Ibstock plc (LON:IBST), a leading UK manufacturer of clay bricks and concrete products, today issues a trading update for the year ended 31 December 2018. The Group has continued to trade as anticipated and adjusted EBITDA for the year is expected to be in line with expectations. On 23 November 2018, the Group disposed of Glen-Gery, its US brick manufacturing operation. 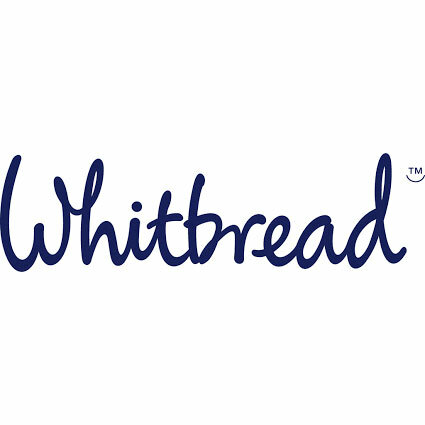 The trading results of this business will be reported as discontinued operations in the full year results for 2018, and therefore excluded from adjusted EBITDA. Revenues from our UK clay and concrete products were up 8% for the full year compared to 2017, reflecting both price and volume growth, primarily in our clay brick business. We expect to report low single digit growth in adjusted EBITDA for the UK business, which is in line with expectations. The enhanced maintenance programme in the Group’s UK brick business continues to progress well. As previously announced, we also expect to report £9.5 million of profit on disposal of surplus property during the year. This amount is excluded from the adjusted EBITDA guidance noted above. As at 31 December 2018, net debt reduced significantly compared to the prior year due to strong underlying cash generation, as well as receipt of the proceeds from the disposal of Glen-Gery and surplus properties throughout the year. As a result, we expect to report net debt to adjusted EBITDA below 0.5x at 31 December 2018, on a continuing basis. Despite ongoing political and economic uncertainty, we enter 2019 well positioned and with a strong balance sheet. We continue to assess investment options in the UK as we look to deliver long term growth. Ibstock will announce its preliminary results for the year ended 31 December 2018 and provide a further update on its strategy on 5 March 2019.